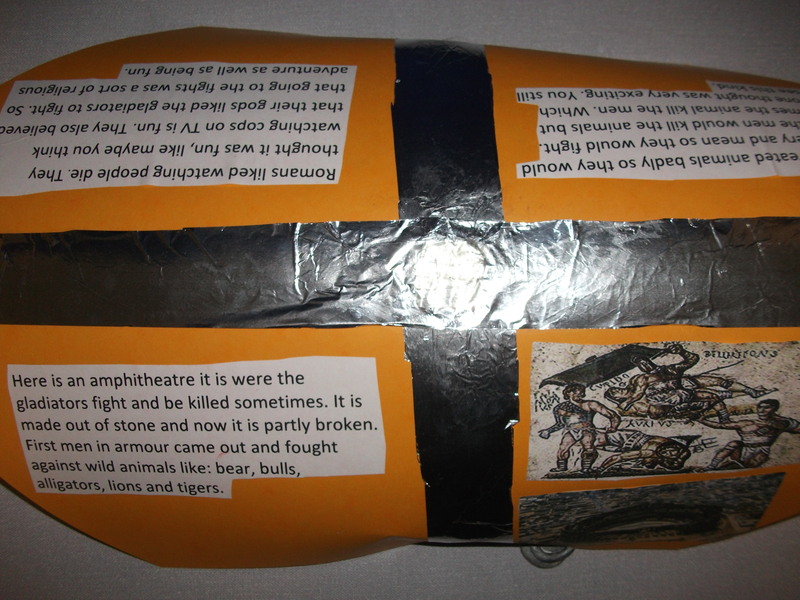 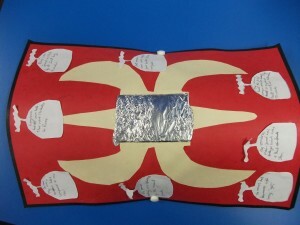 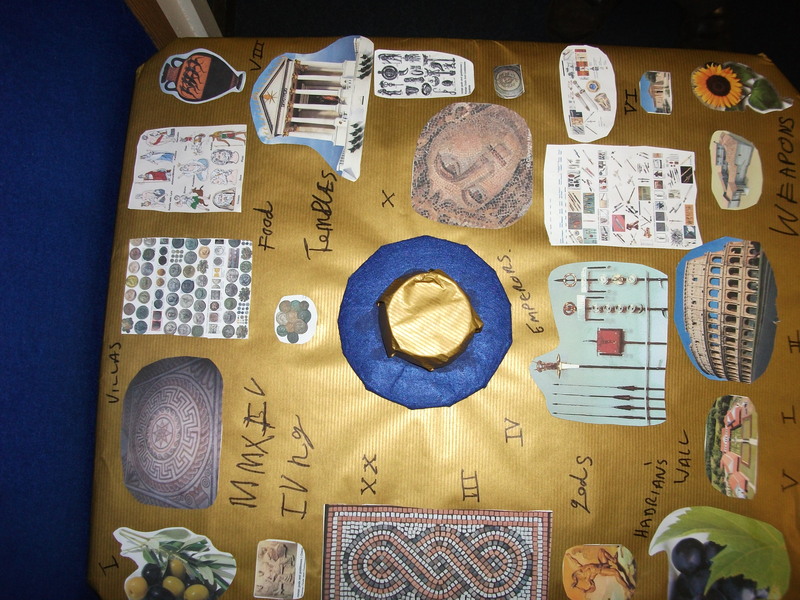 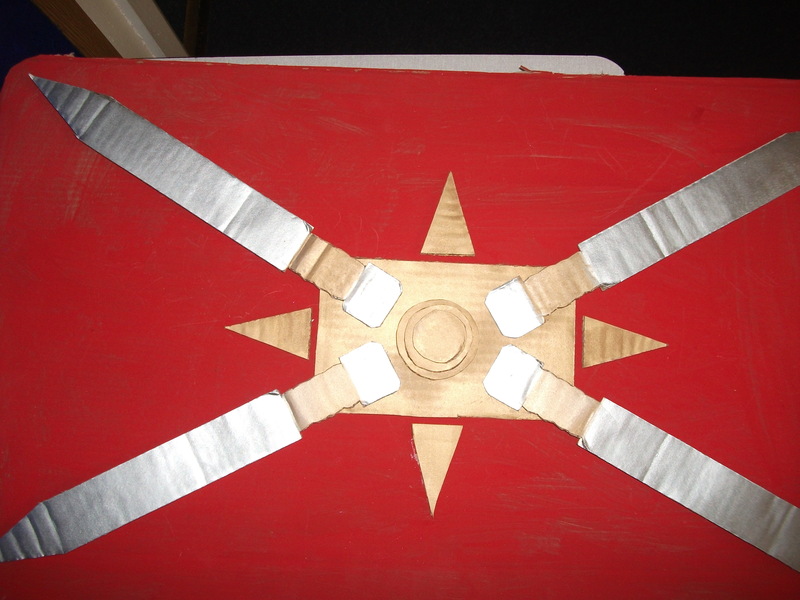 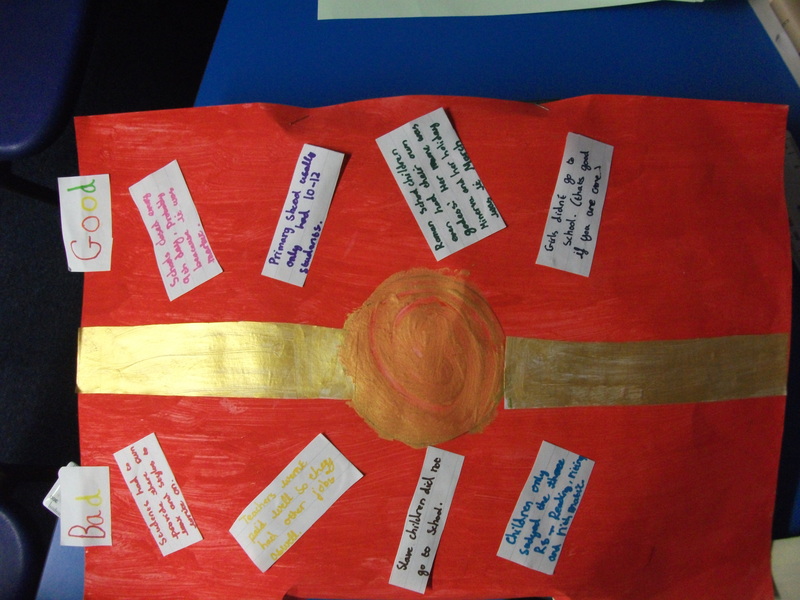 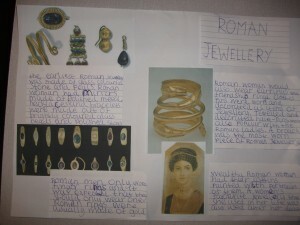 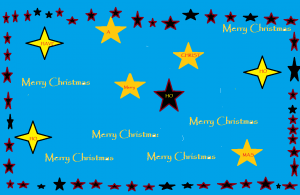 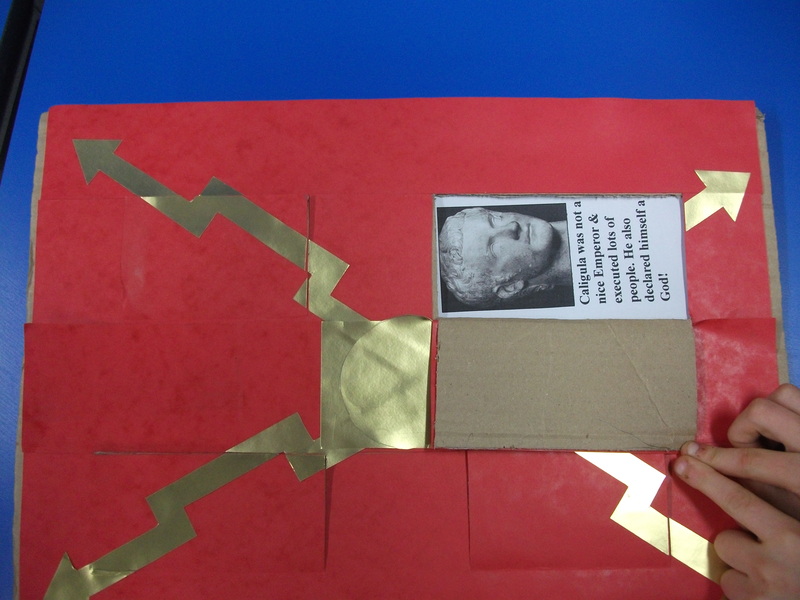 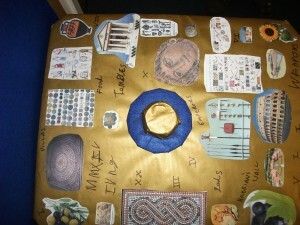 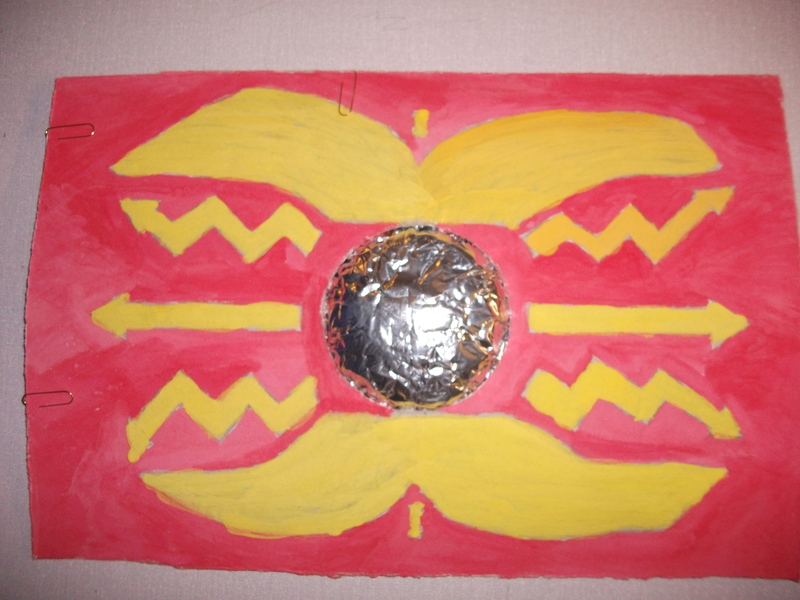 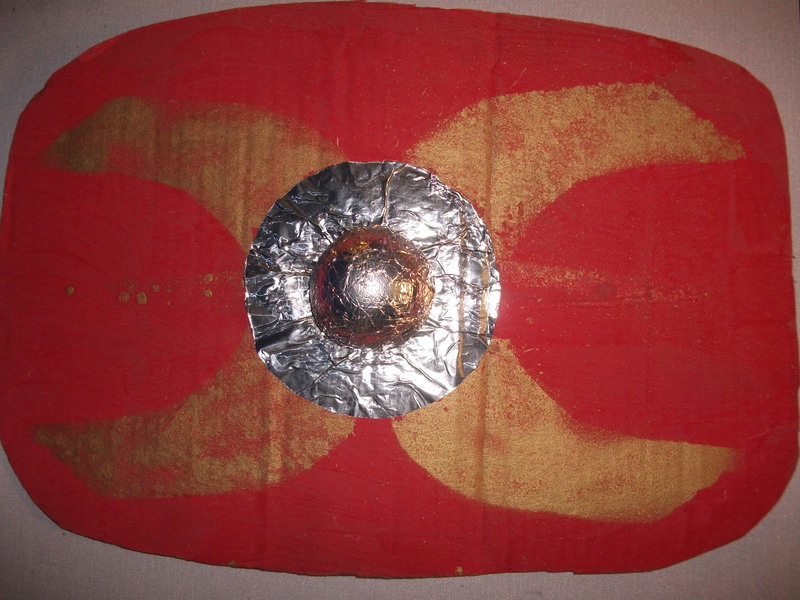 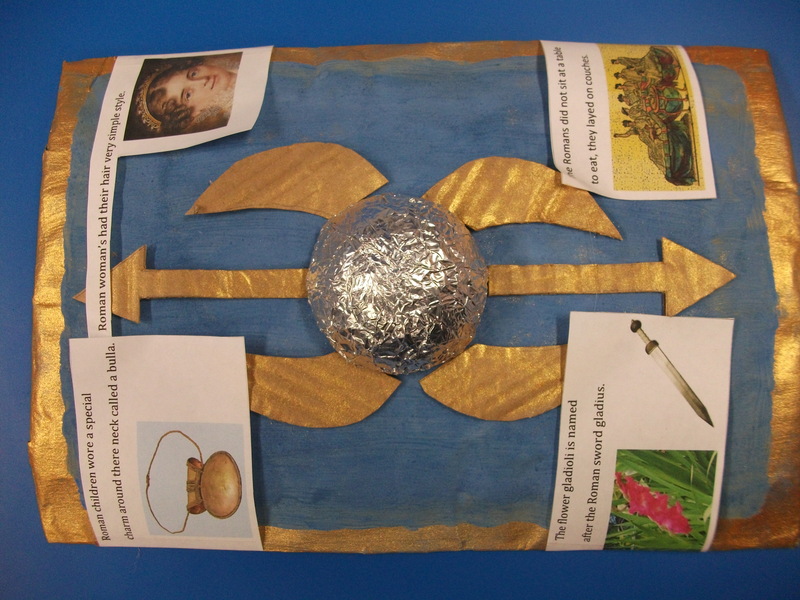 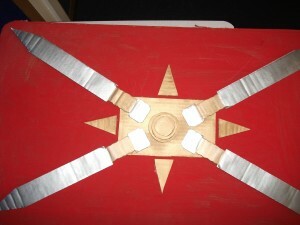 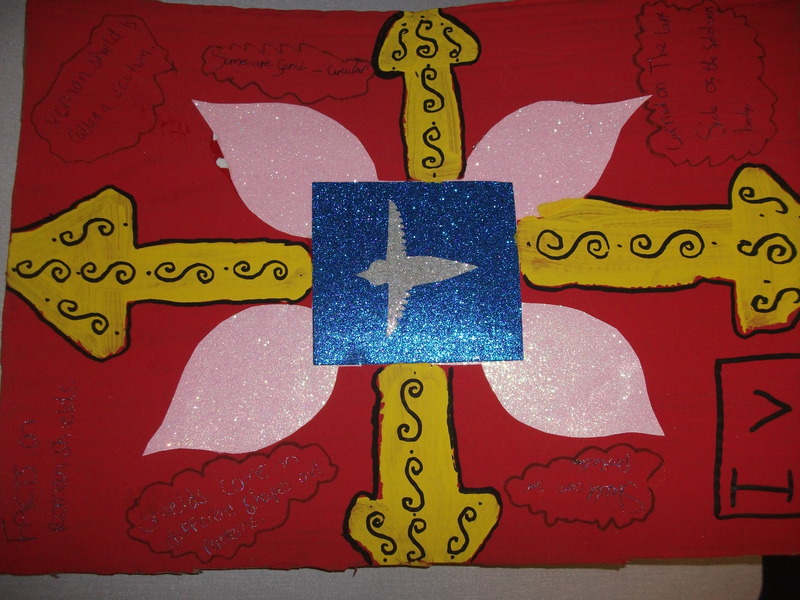 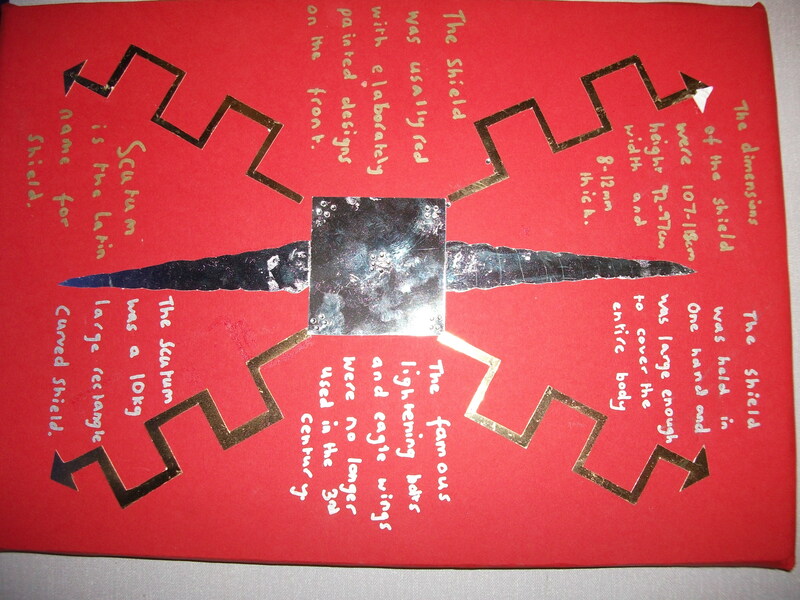 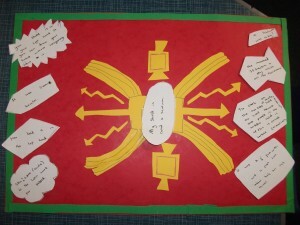 Year 4 have completed a learning unit homework which was to make a shield which can teach people about an aspect of life in Roman times. 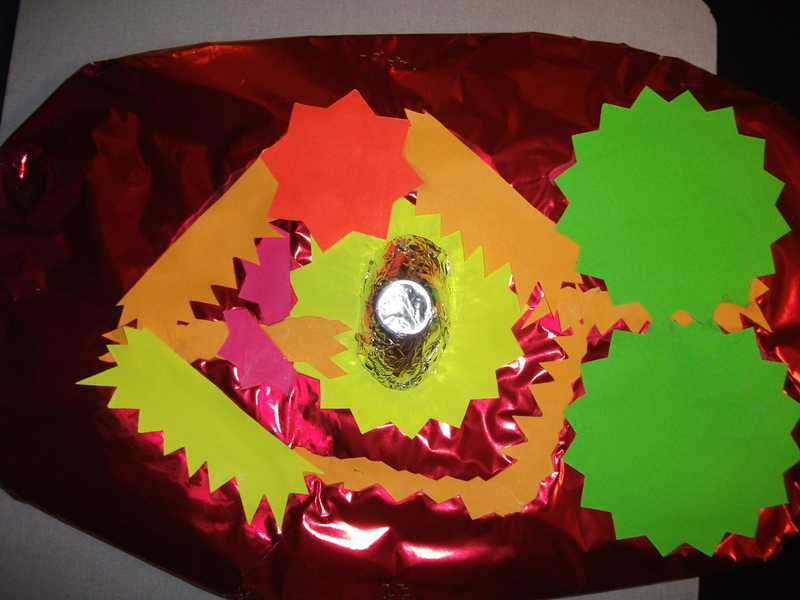 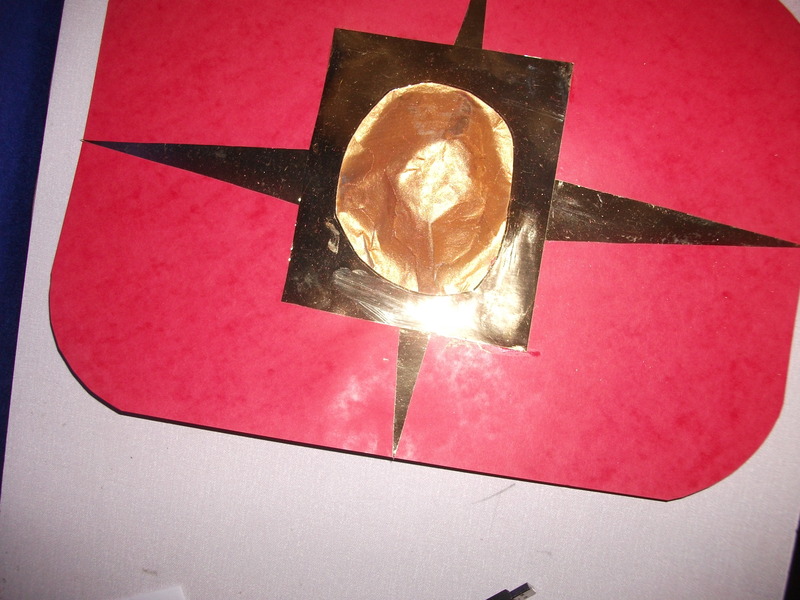 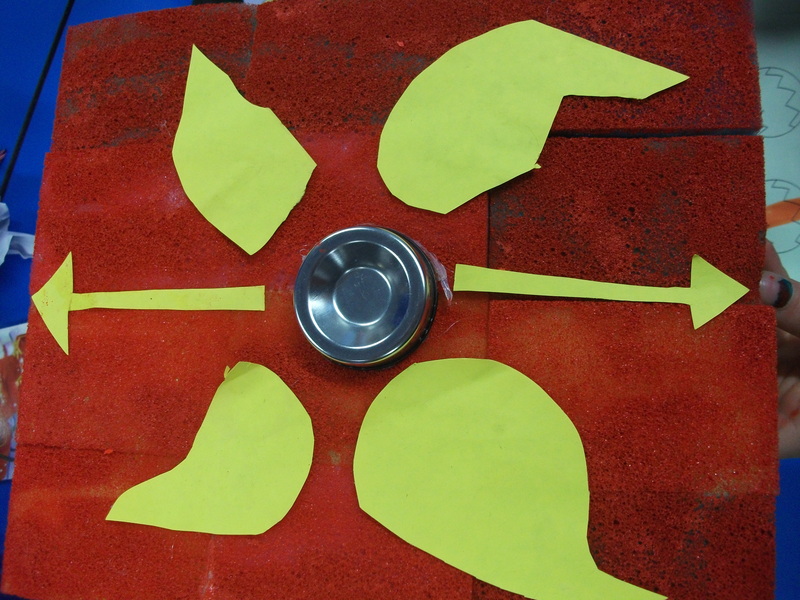 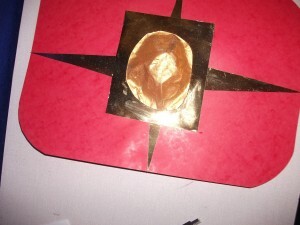 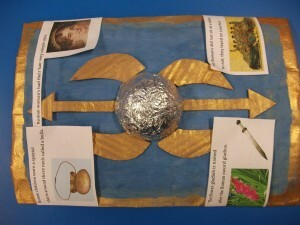 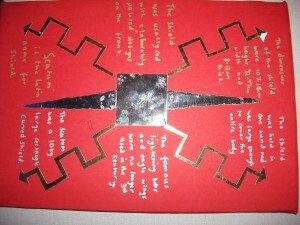 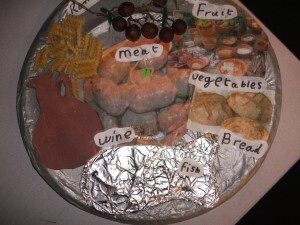 We had shields made of paper, card, yoghurt pots, metal, wood and even sponges. 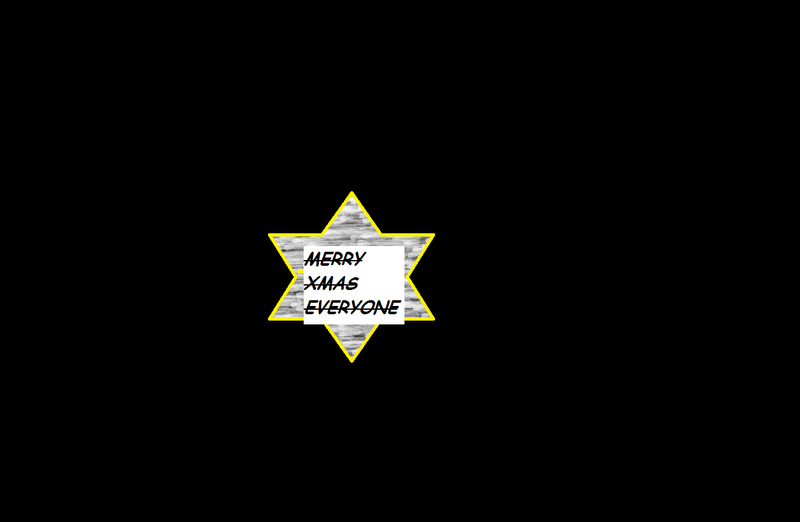 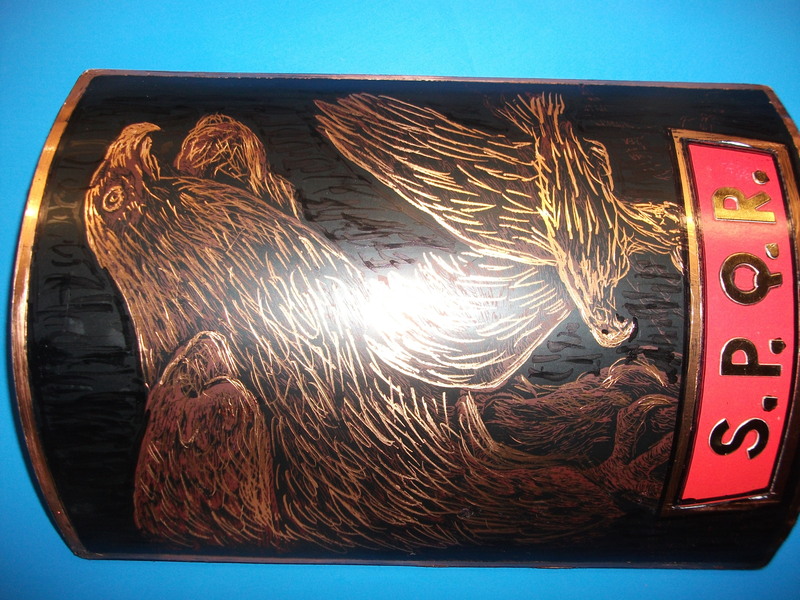 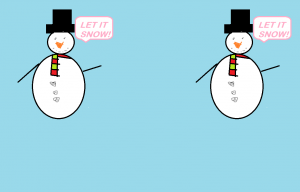 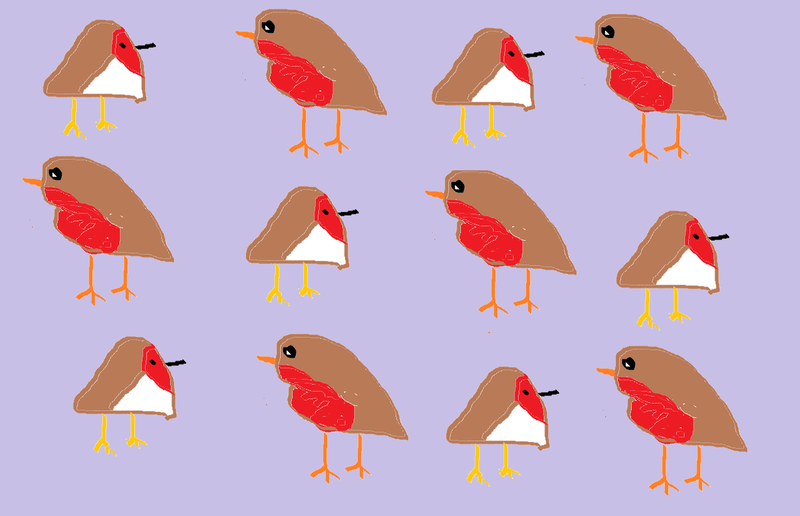 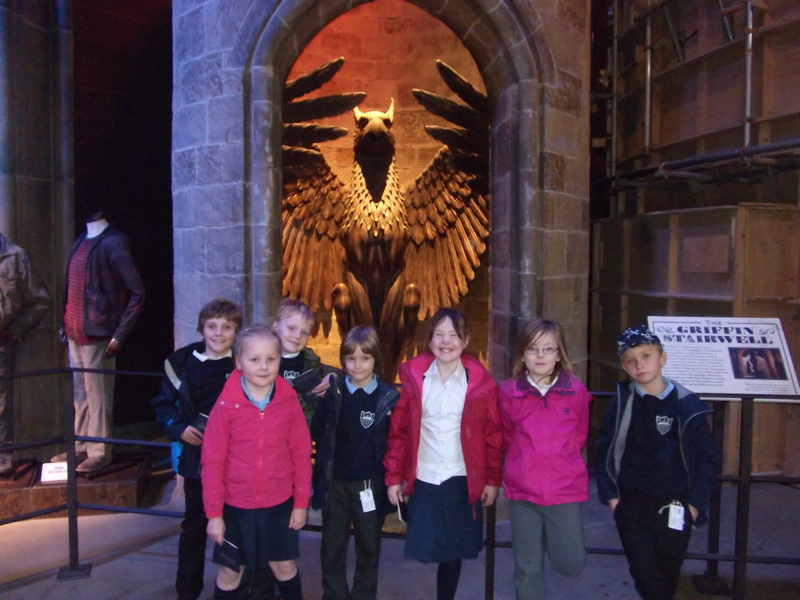 They came in all shapes and sizes and we hope you enjoy our gallery. 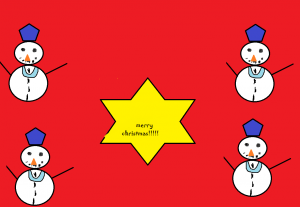 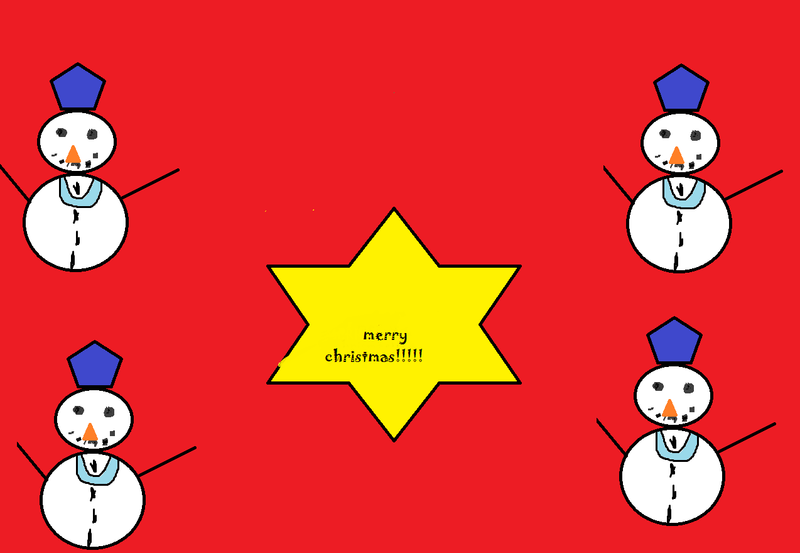 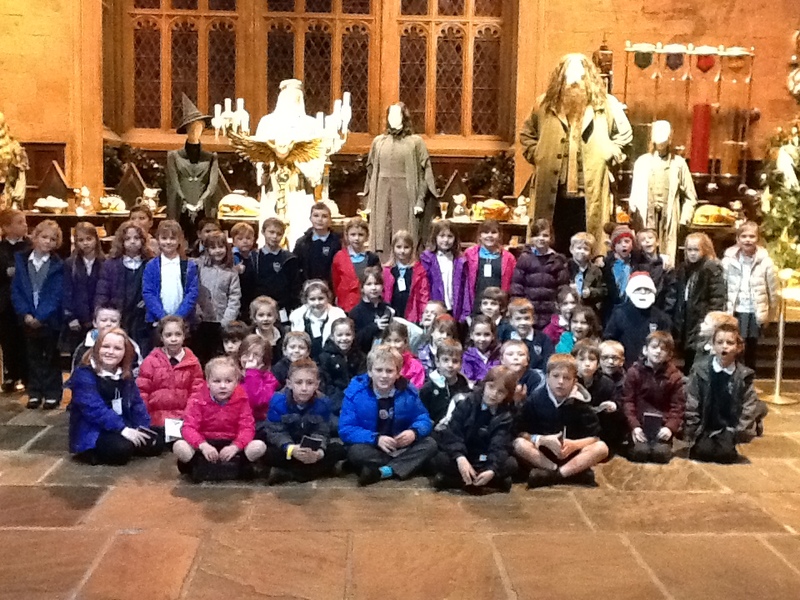 Well done to everyone who helped (especially Anna’s fantastically talented grandpa). 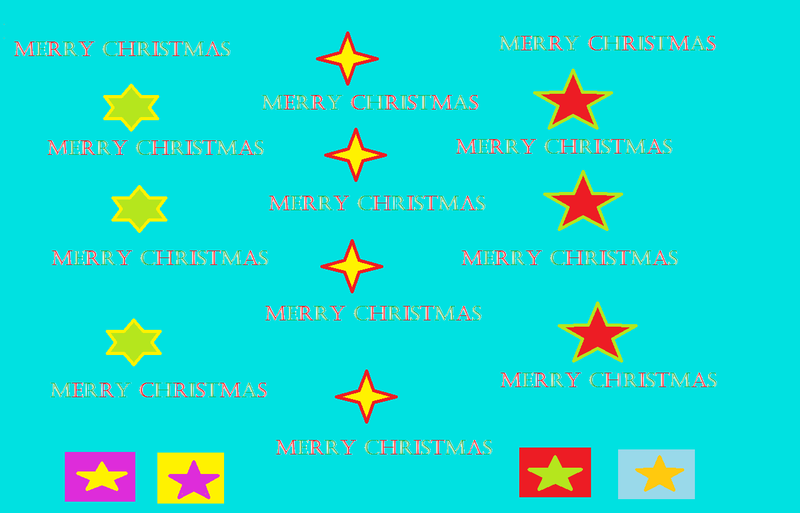 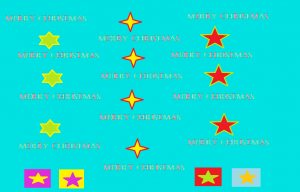 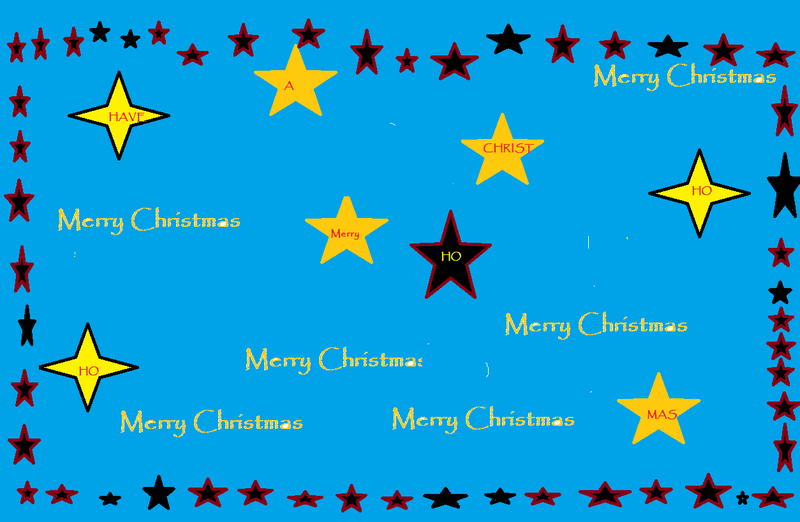 Leave a comment on the ones which impress you most! 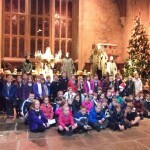 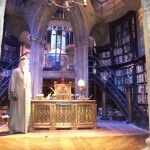 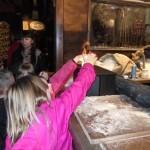 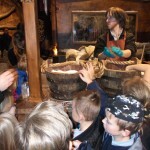 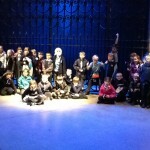 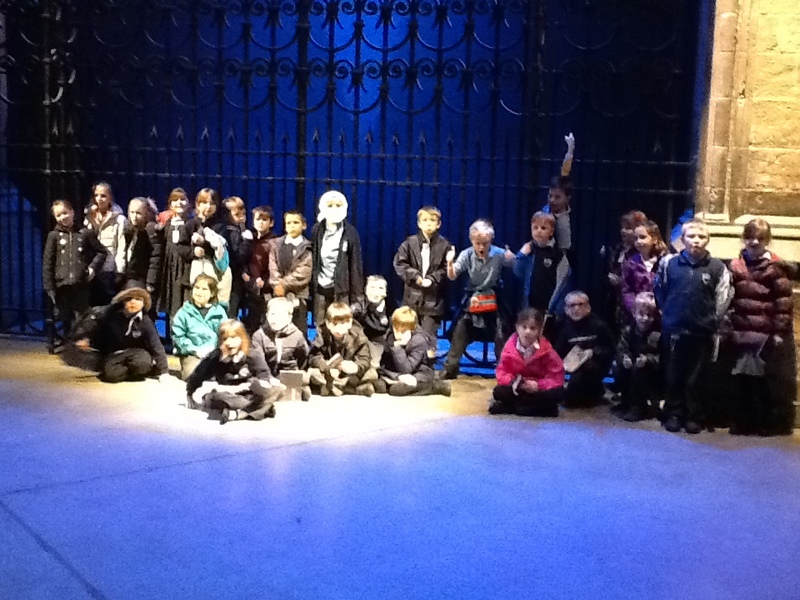 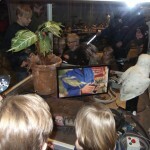 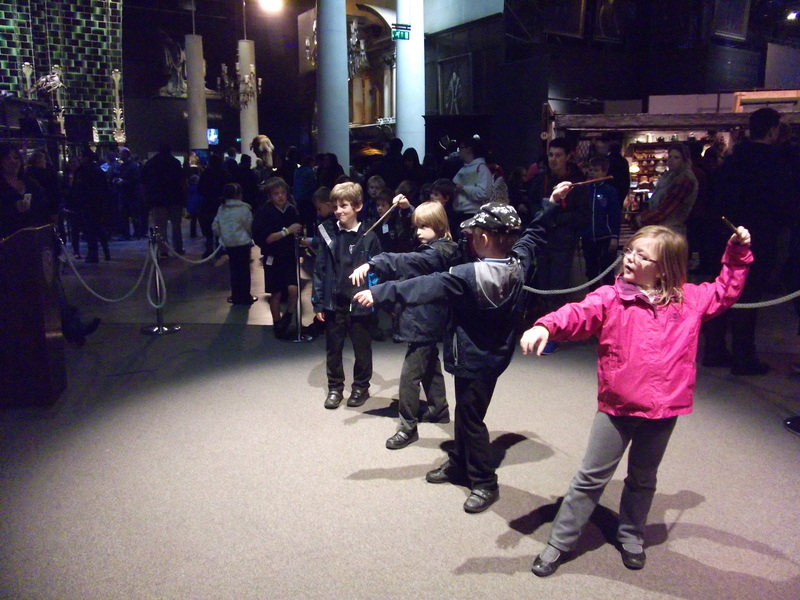 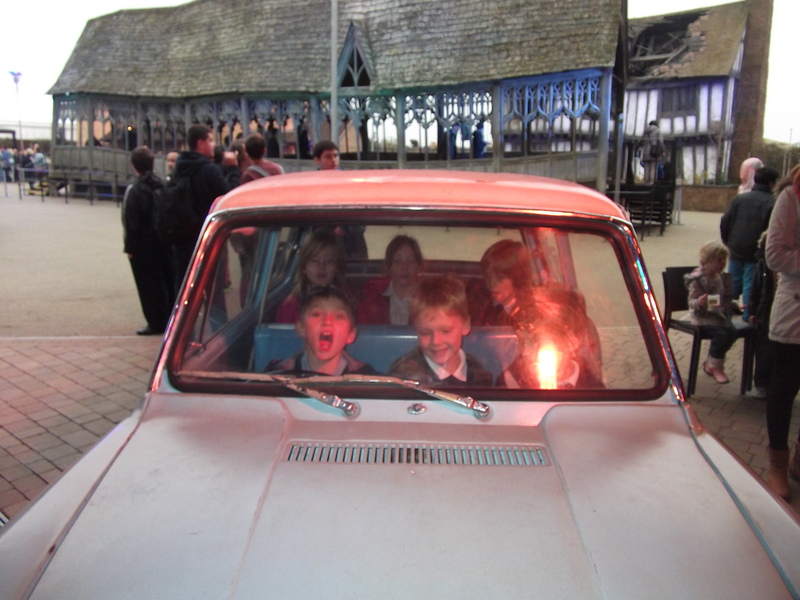 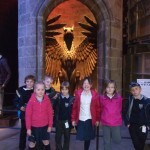 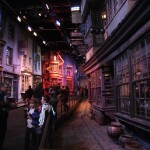 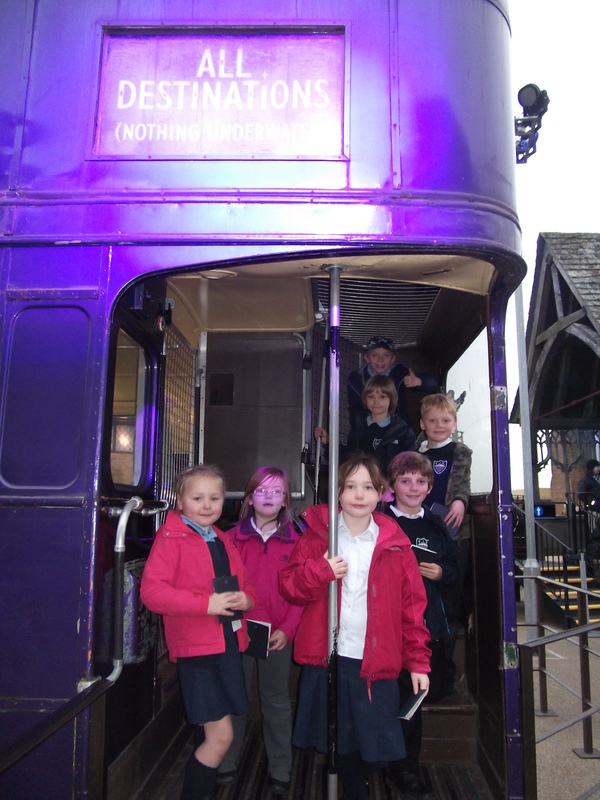 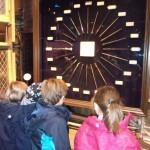 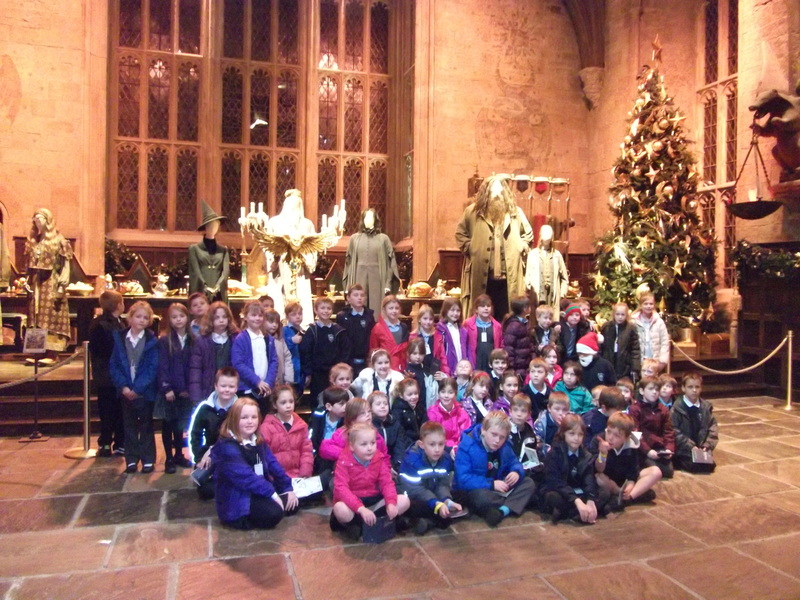 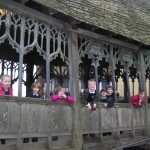 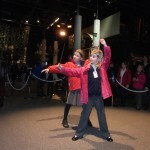 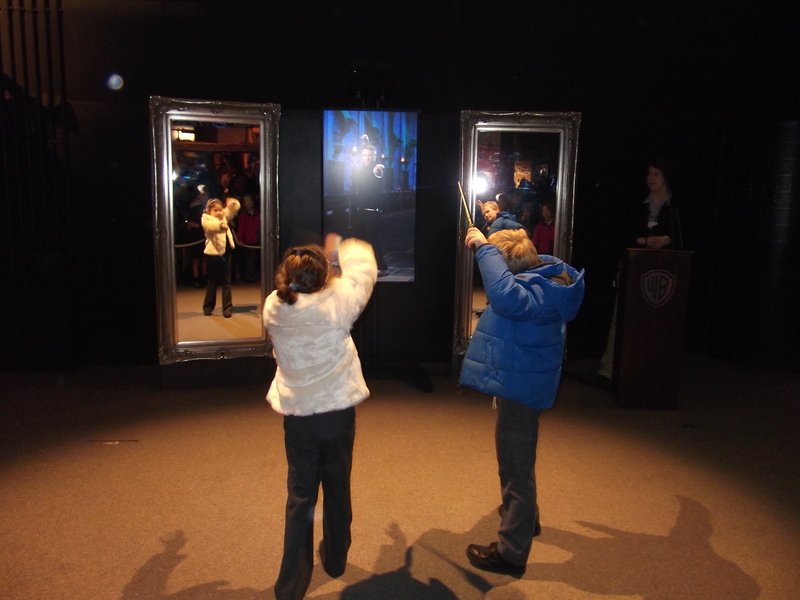 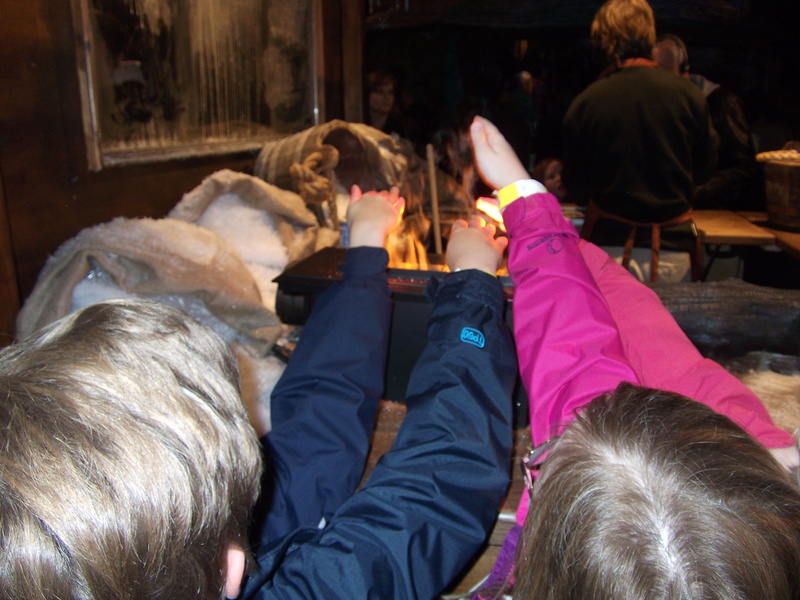 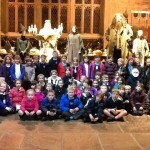 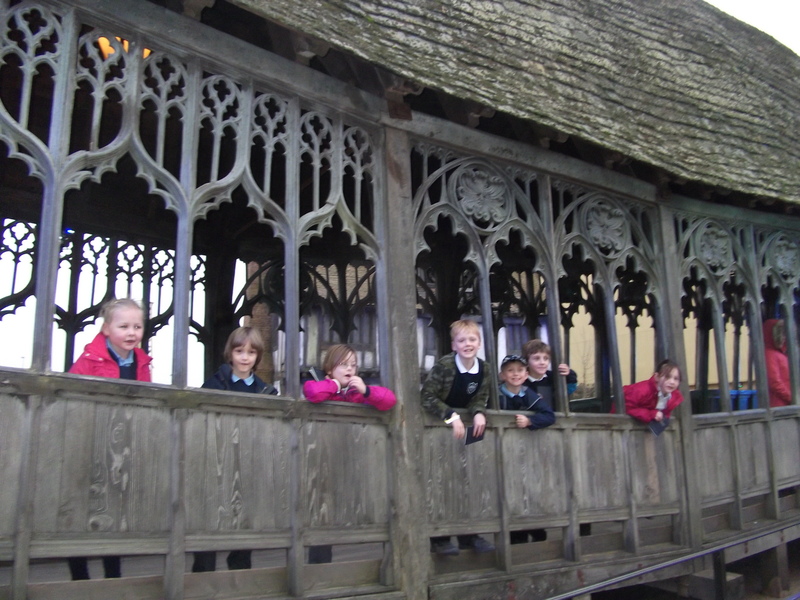 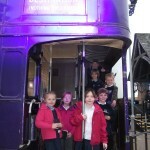 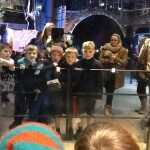 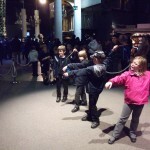 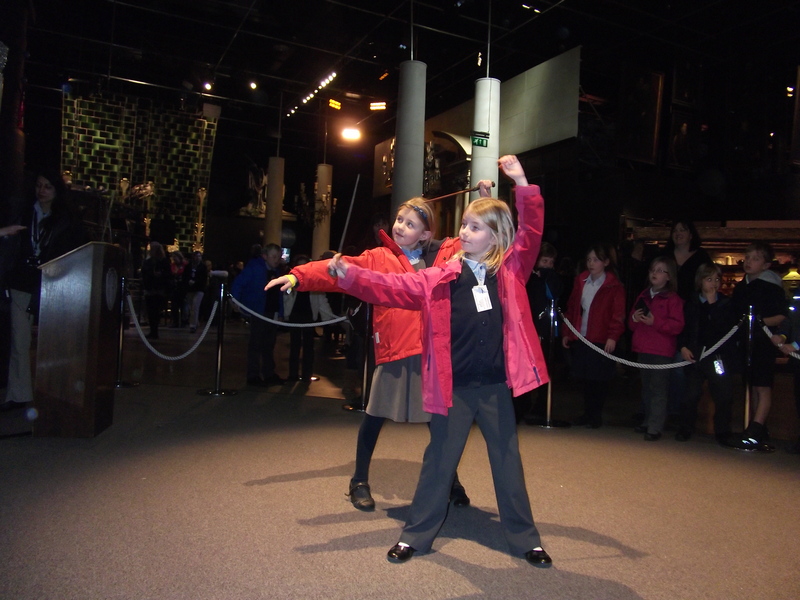 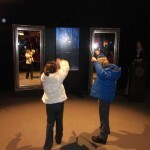 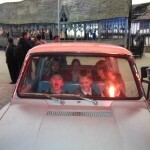 On Monday Year 3 headed off on an exciting adventure to the Harry Potter Studios in Hertfordshire. 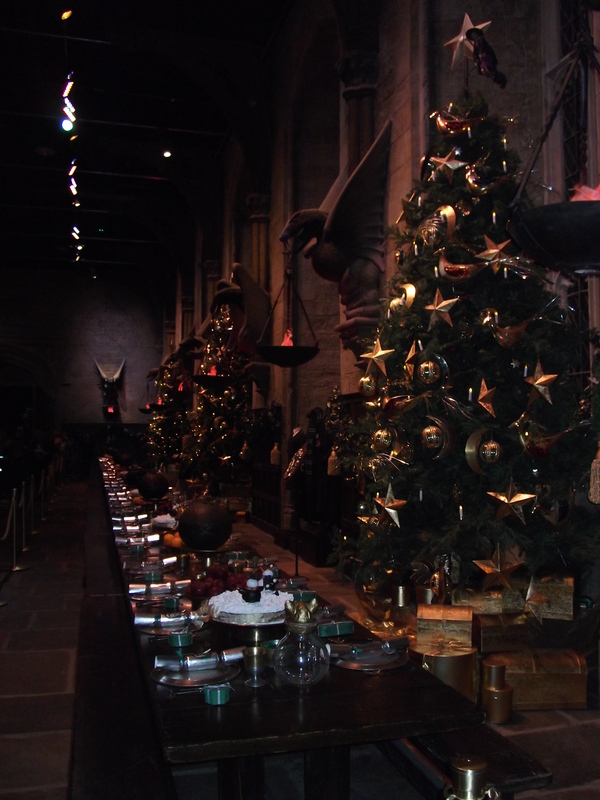 Upon arrival at the studios, an enormous Christmas tree greeted us in the foyer before we slipped behind the scenes of this incredible franchise. 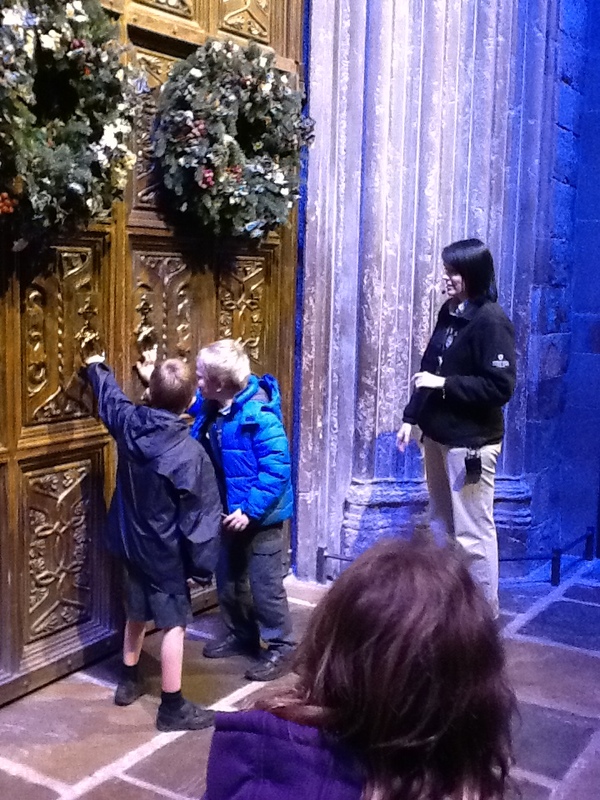 After a short cinematic introduction to the films the screen lifted to reveal a pair of golden doors. 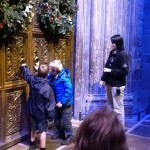 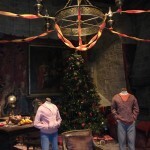 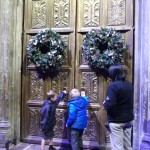 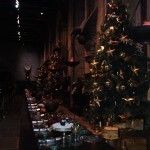 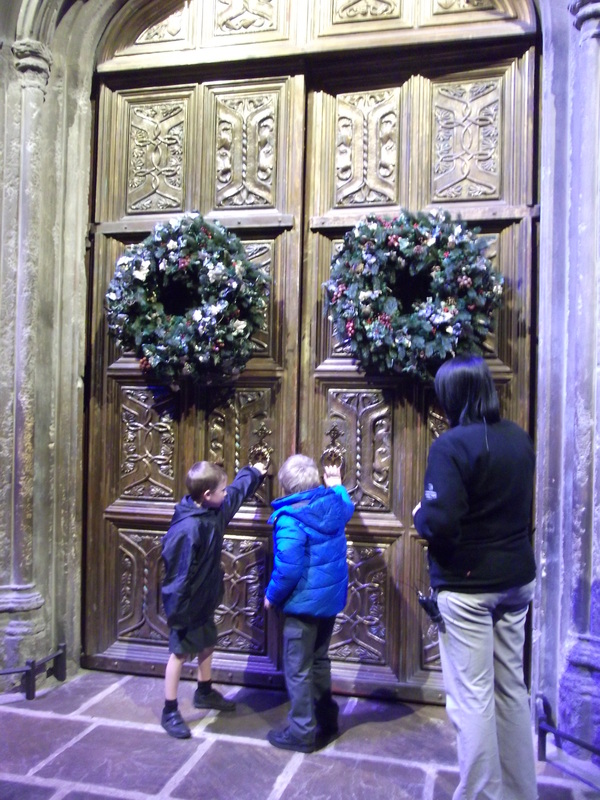 Harry and Archie (our birthday boys) went up to open the doors into Hogwart’s School of Witchcraft and Wizardry’s Great Hall, which had been specially decorated for the Christmas season. 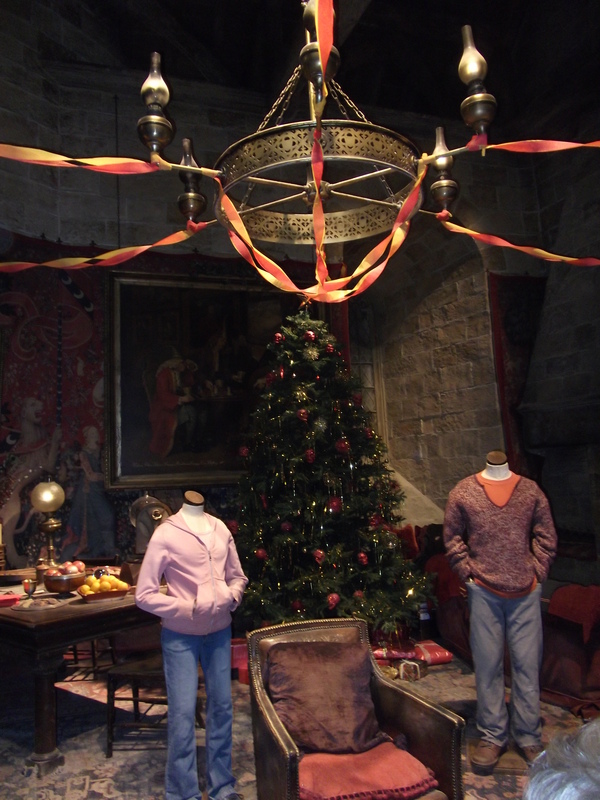 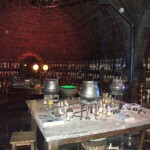 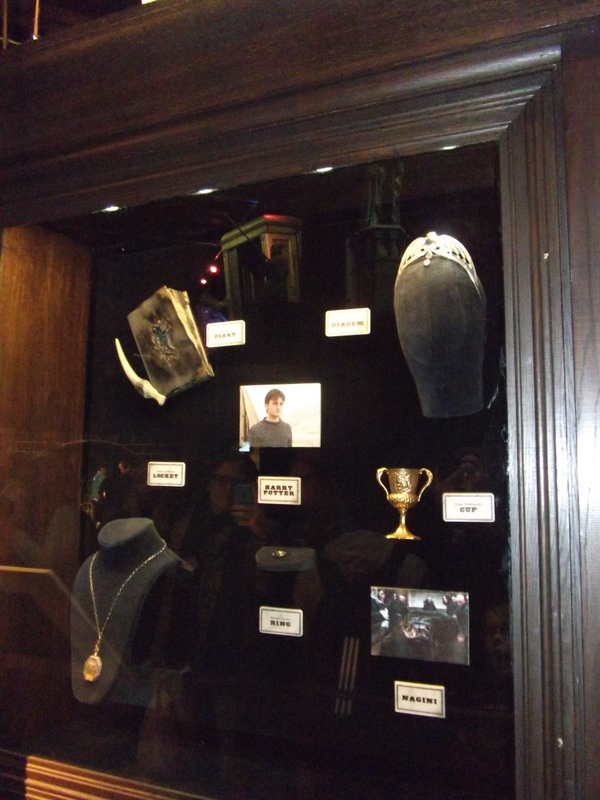 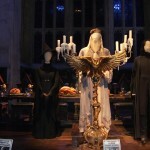 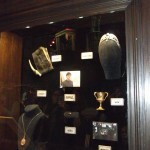 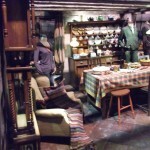 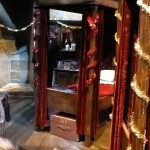 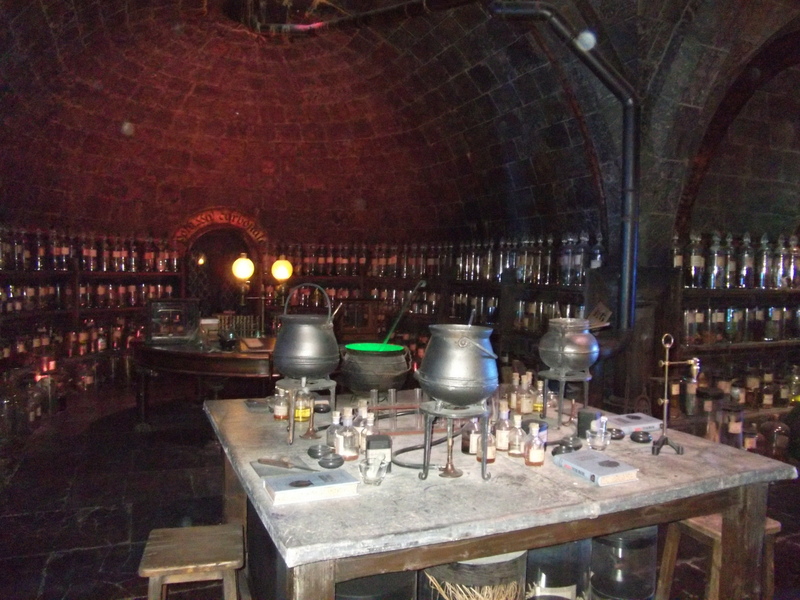 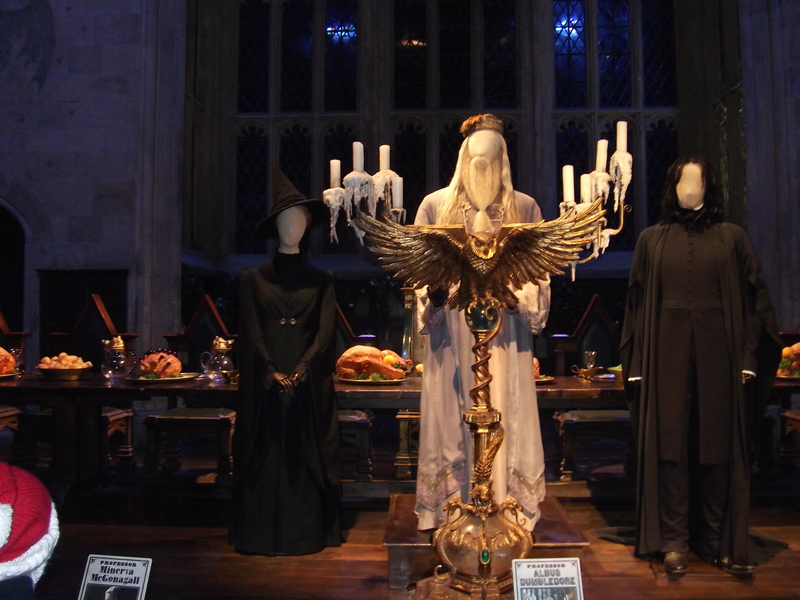 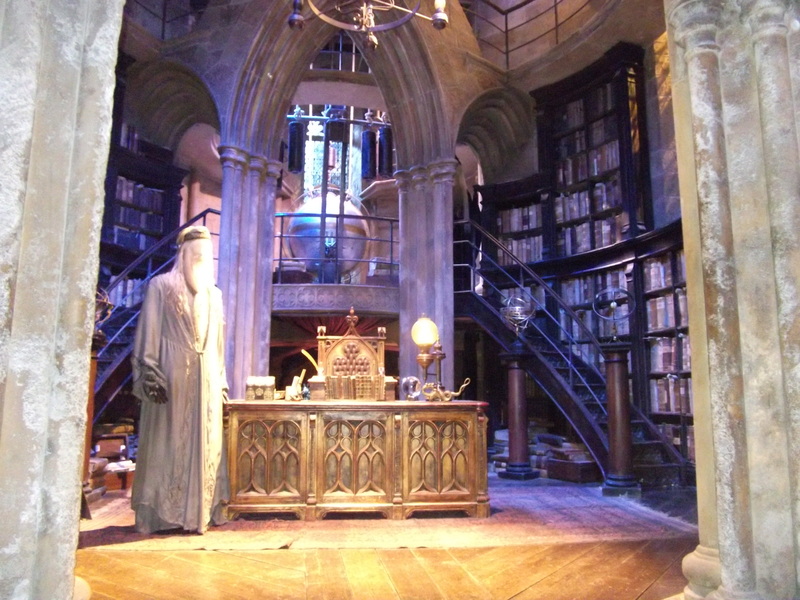 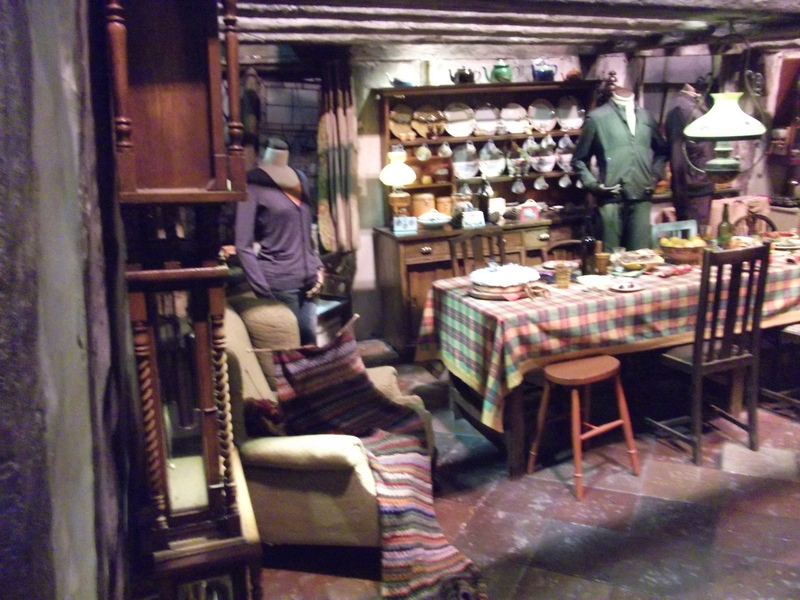 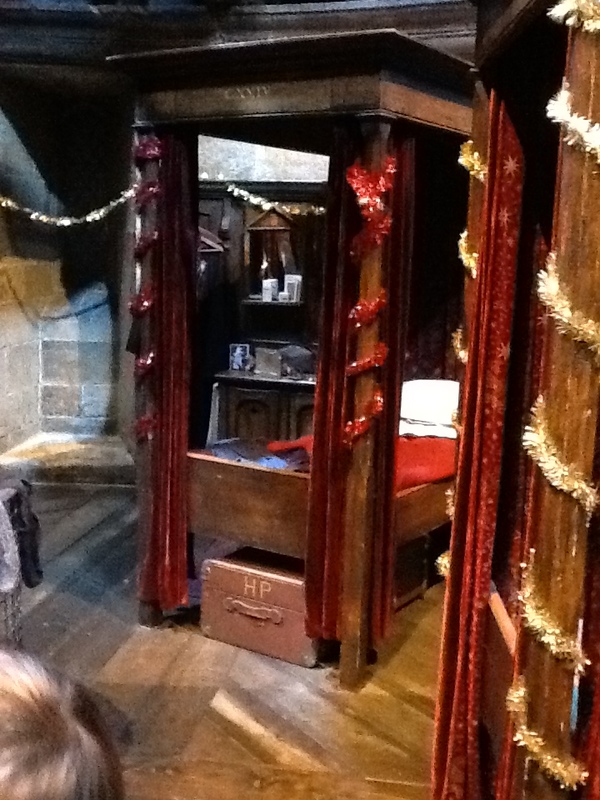 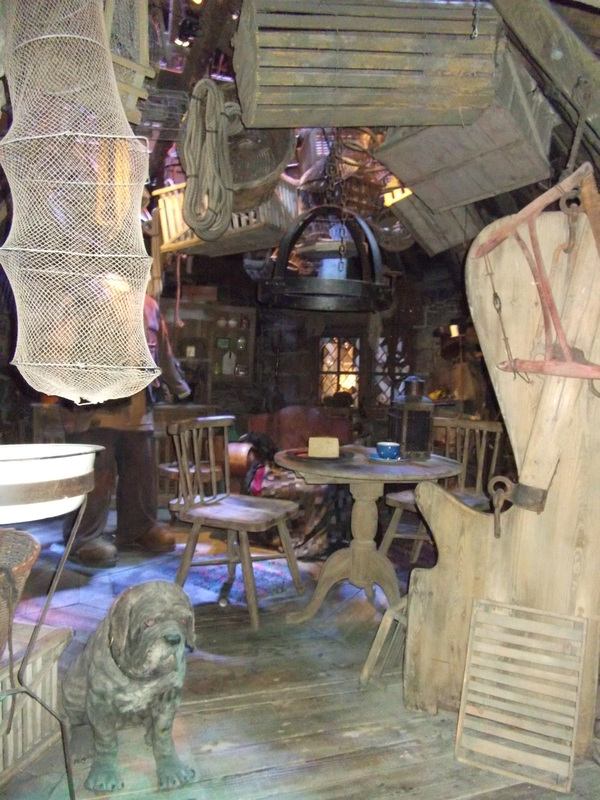 The tour led us through costumes, wigs, sets (including the Gryffindor common room, Dumbledore’s study and Hagrid’s hut), props and special effects from the films providing great insight into how the books became film. 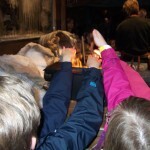 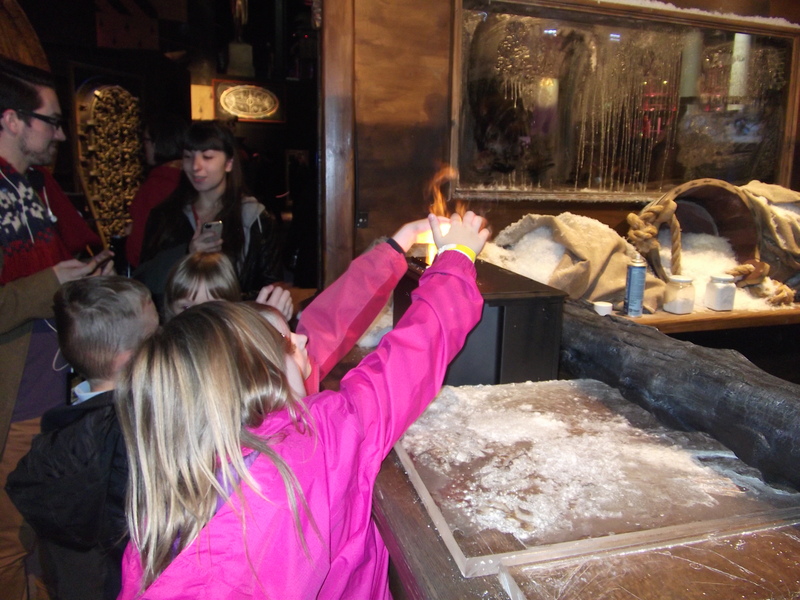 We were able to play with prop snow and put our hands into SFX fire as well as improving our wand skills with a quick charms lesson. 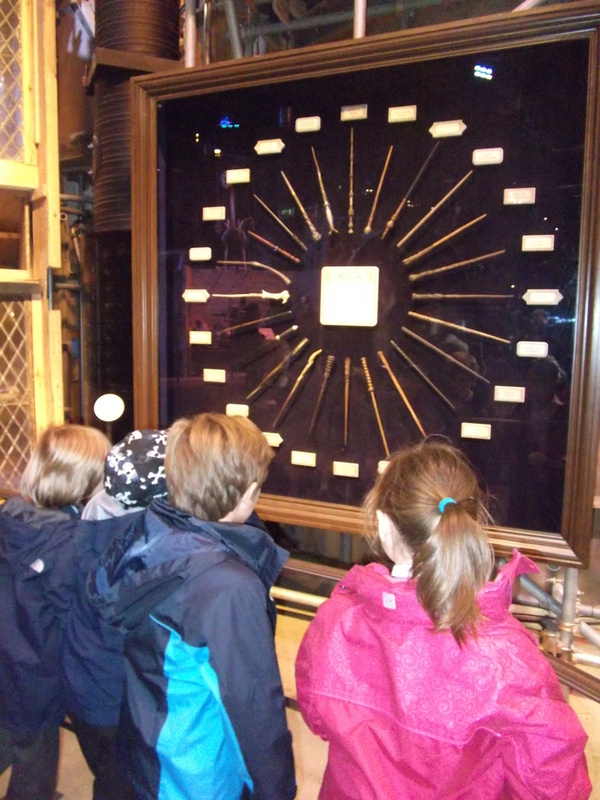 On the way round children were able to complete their Passports by finding the Golden Snitches and collect stamps providing them with a memento of the trip. 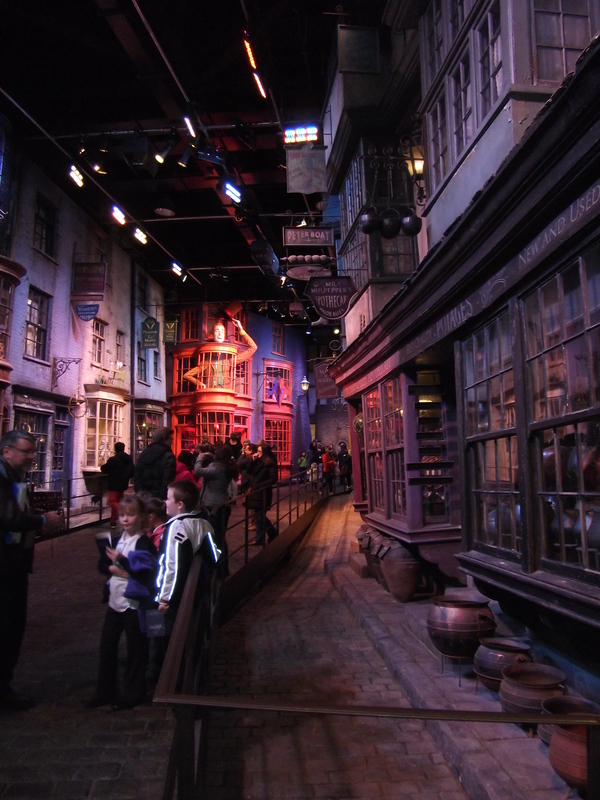 The tour led us through the external sets where we walked the wooden bridge, saw various vehicles (Hagrid’s motorbike and the Knight Bus) from the film as well as Harry’s “muggle” home on 4 Privet Drive. 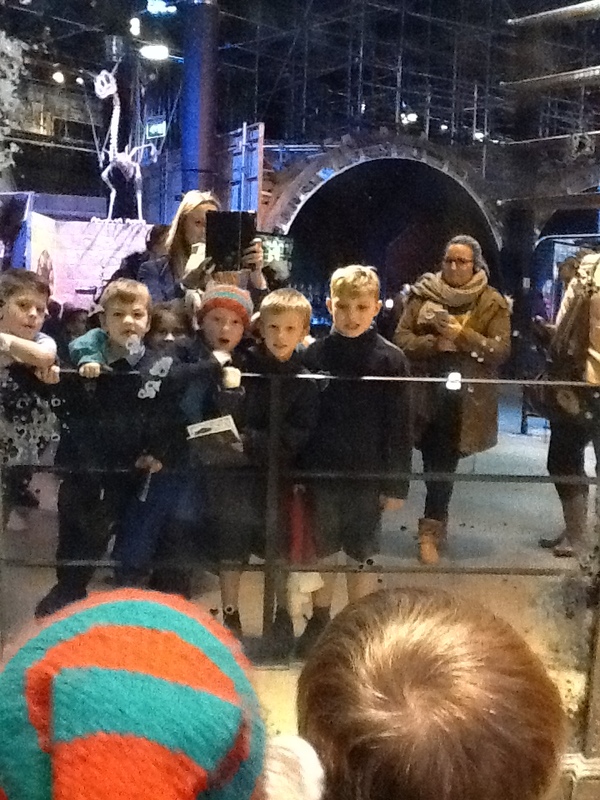 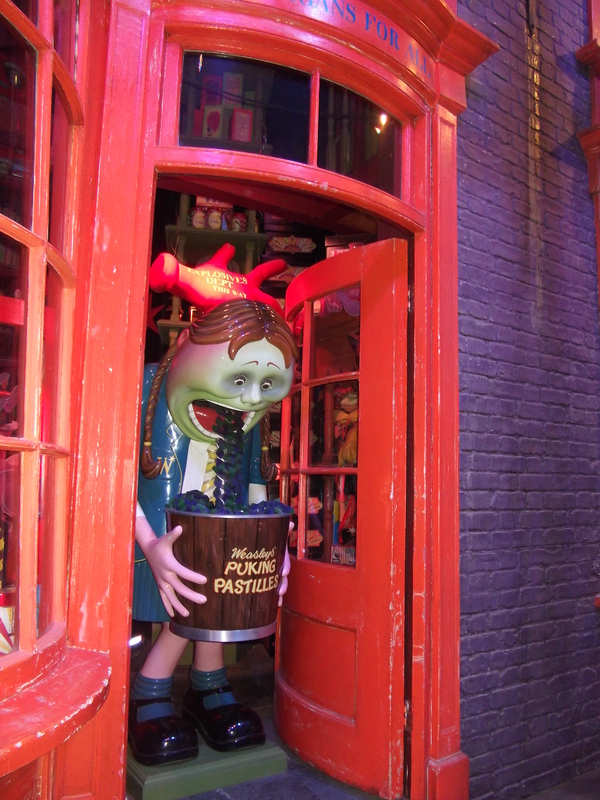 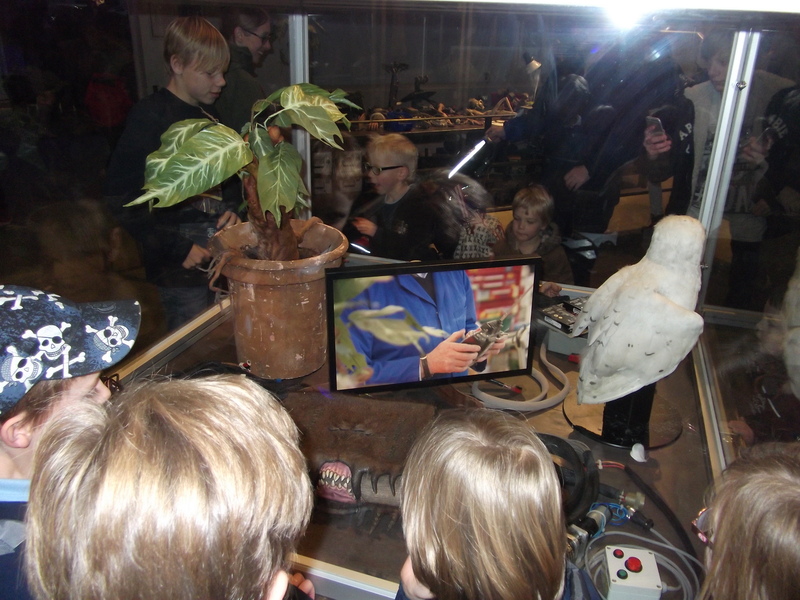 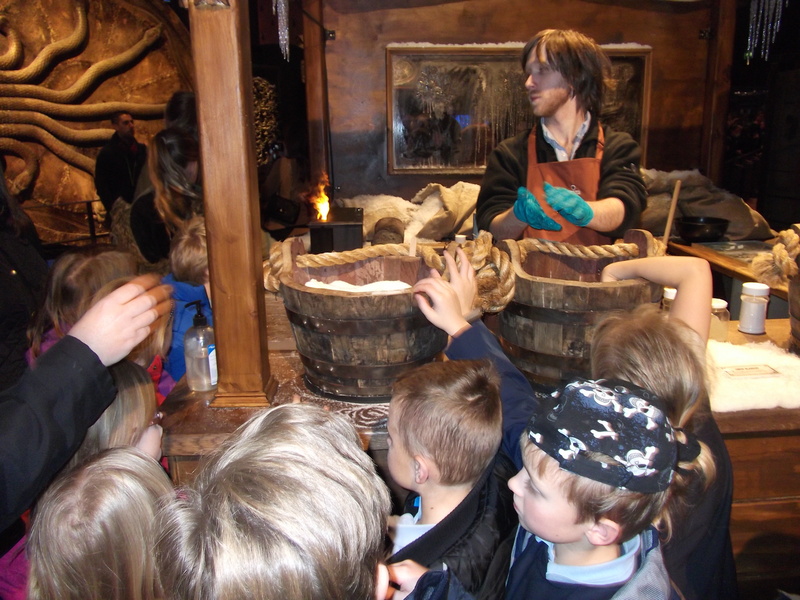 Back inside the studios, we were amazed at the creature workshop where fiction came to life through animatronics, we got quite a jump when Harry’s Monster Book of Monsters suddenly jumped towards us! 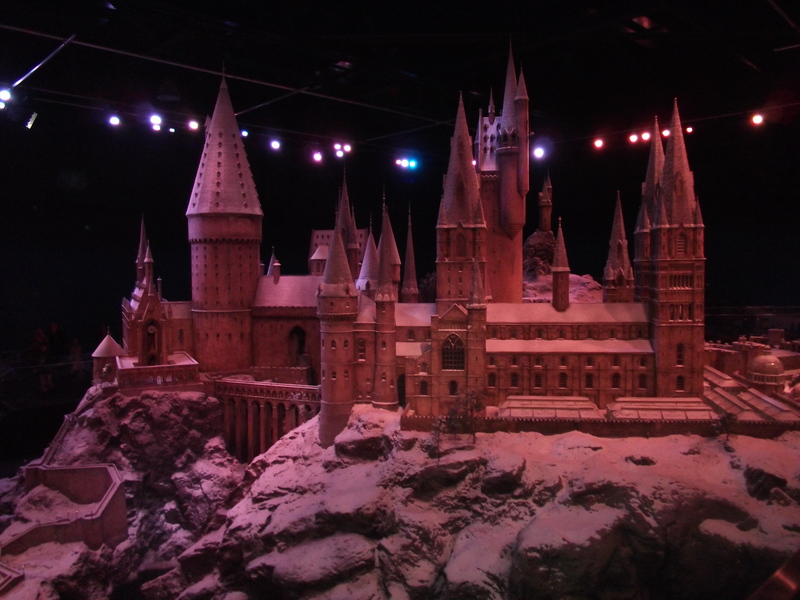 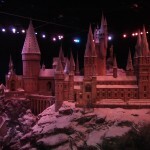 A quick walk through Diagon Alley led us to the magnificent snow covered model of Hogwarts School. 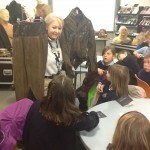 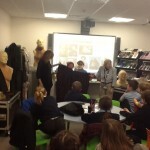 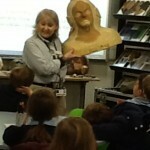 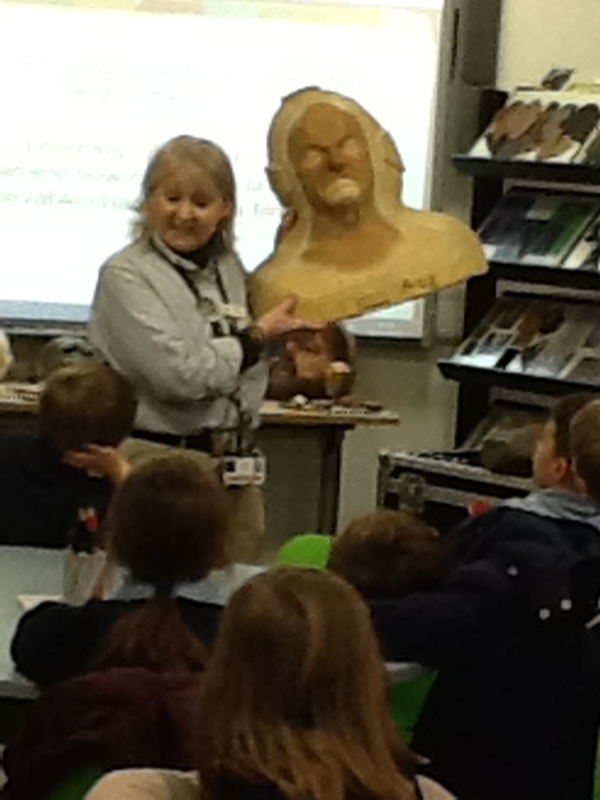 As well as a tour around the studios, Year 3 attended a workshop on mood boards and costumes, exploring and handling real costumes (Dumbledore and Luna) and material from the films. 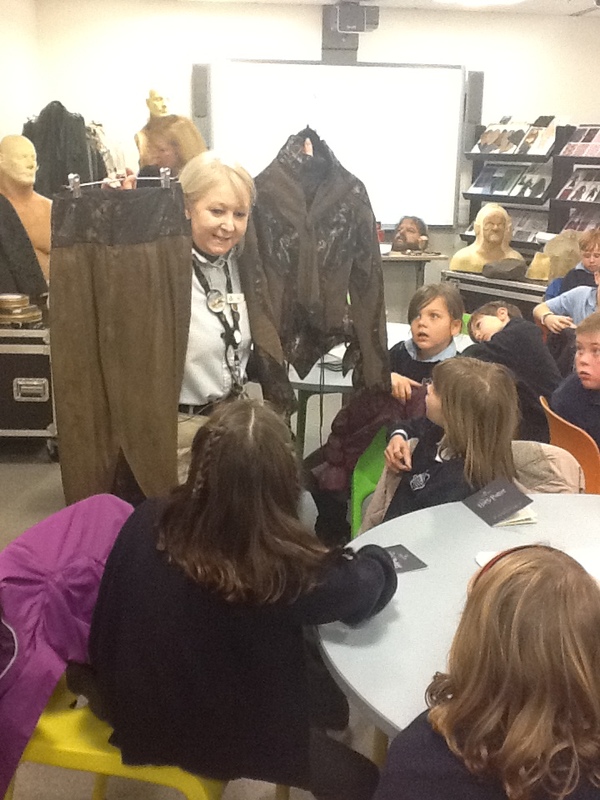 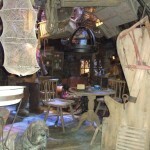 We even tried on a pair of Hagrid’s trousers! 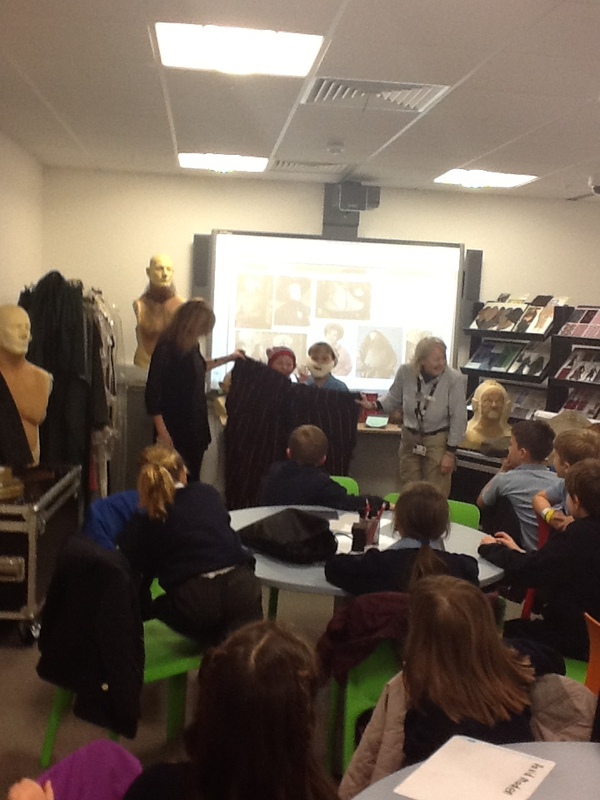 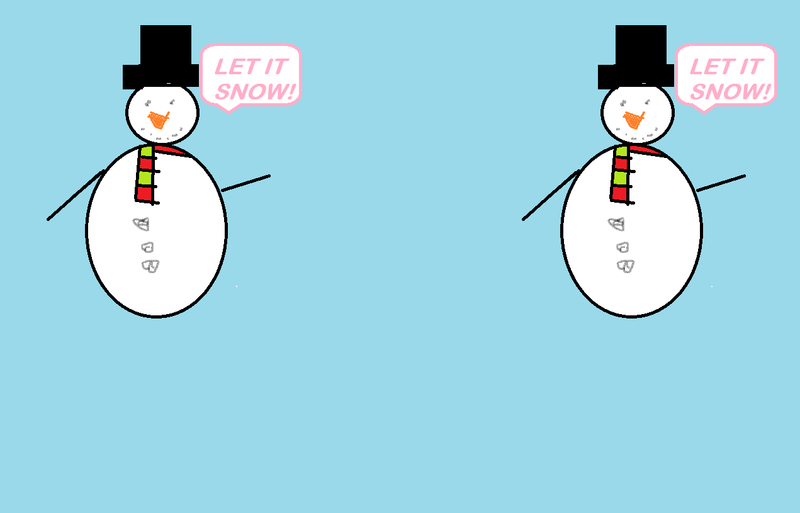 We created our own costume characterisation, which we will continue to develop and use for our creative writing in the classroom.